(MANILA, August 17, 2018) – Grammy Award®-winning and multi-platinum selling music artist The Weeknd unveiled his first-ever tour in Asia, which includes The Philippines. The Weeknd: LIVE IN ASIA will kick-off across Asia on Friday, 30 November. Promoted by Live Nation and MMI Live, the Canadian hitmaker and record producer, who rose to fame with hits such as “The Hills,” “Can’t Feel My Face,” “Starboy” and most recently “Call Out My Name”, will perform on December 7 at the Mall of Asia Arena. The Weeknd: LIVE IN MANILA is presented by Globe. Starting off his career anonymously, The Weeknd first broke into the scene with the 2011 mixtape “House of Balloons” followed by studio album “Kiss Land”. His widely recognized “Beauty Behind the Madness” that earned him two Grammy Awards in 2015, an RIAA triple-platinum certification for cumulative sales in excess of 3 million, 16 RIAA certifications from tracks alone with “The Hills” [7x-platinum], “Can’t Feel My Face” [5x-platinum], “Often” [2x-platinum], “In The Night” [platinum], and “Acquainted” [platinum]. 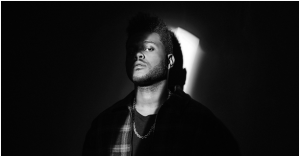 “Earned It (Fifty Shades of Grey)” even garnered the 28-year old artist his first-ever Academy Award® nomination in the category of “Best Original Song.” The Weeknd‘s fourth full-length album “Starboy” features Daft Punk, which broke the record for “Most Release Weekend Streams Ever” upon its release. In less than a week, the single amassed over 17 million streams globally and 6.5 million streams in the United States, becoming #1 Most Added at Top 40, Rhythm, Urban, and Hot AC. Don’t miss the Grammy Award-winning, multi-platinum-selling trendsetter as he visits Manila for the first time. Tickets will go on sale on August 25, Saturday, at 10 A.M. through SM ticket outlets; www.smtickets.com; or call 470-2222. 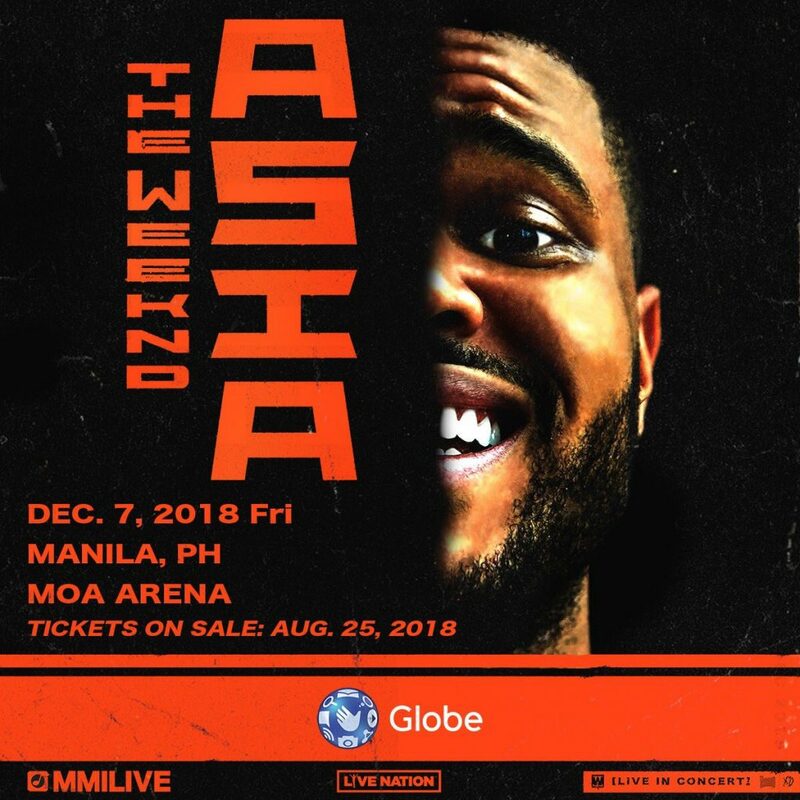 Globe is also giving their customers a chance to buy tickets to The Weeknd: Live In Manila via Globe Exclusive Pre-Selling on August 23 and 24. For more information, you may visit go.globe.com.ph/Globe.